Rockford IceHogs Home Opener is Saturday, October 13th! 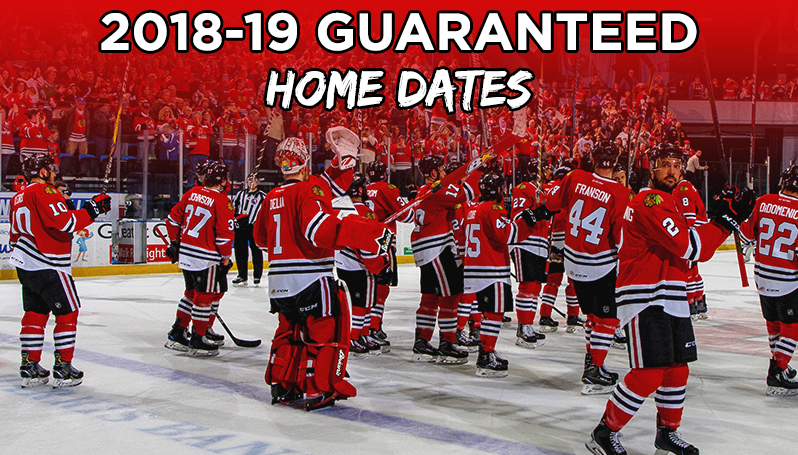 Home › Rockford IceHogs › Rockford IceHogs Home Opener is Saturday, October 13th! To reserve your seats and receive additional information about this offer and other youth hockey experiences with the IceHogs call McKenna at 815-847-6386 or email ryanm@icehogs.com today. Nominate Your Player for the Rockford IceHogs “Easterseals Youth Hockey Player of the Game”!